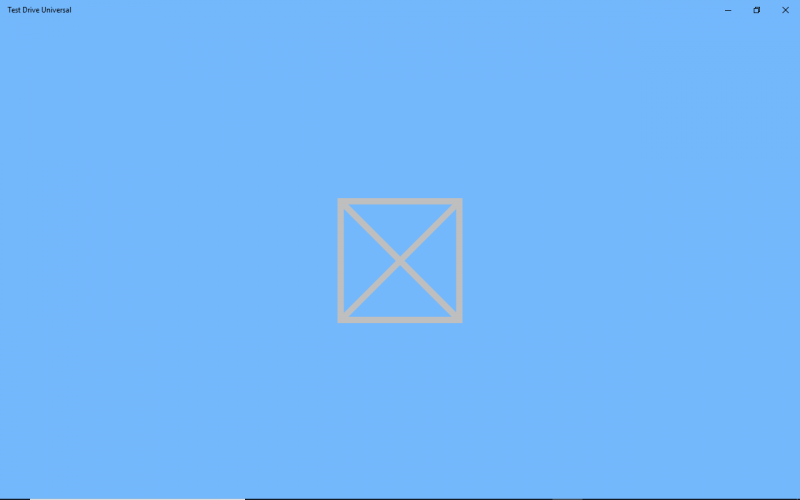 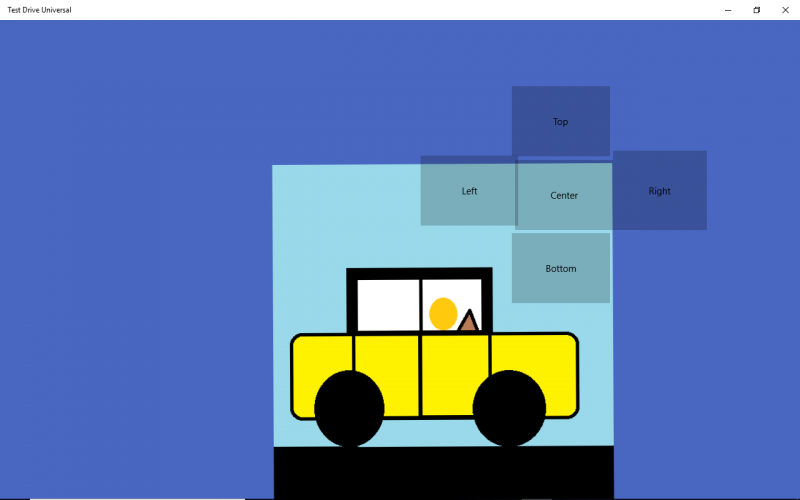 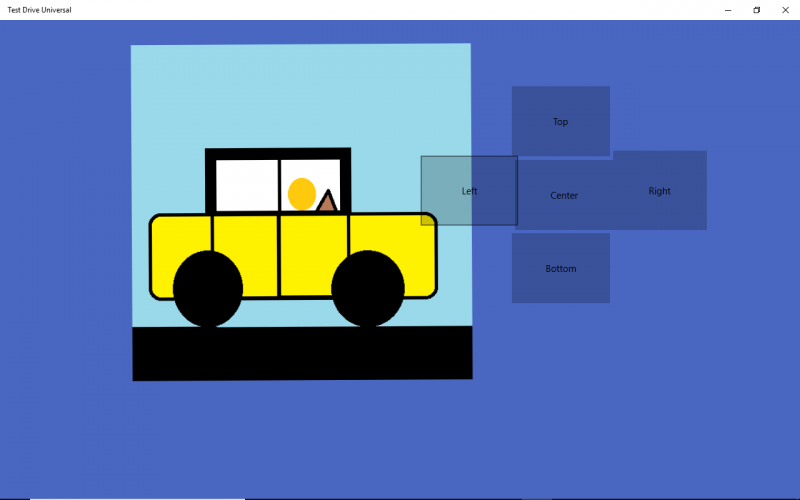 I have further improved the Austin Allegro XAML program, Test Drive Universal to a continuous driving animated drawing with animated sound and gear change as the gears are moved, please find attached below the link to the program in Microsoft Visual Studio Samples, https://code.msdn.microsoft.com/British-Leyland-Austin-116e19b8﻿ and the link to the gear change as follows, http://engineeringandcomputerworks.com/gearchange.zip. 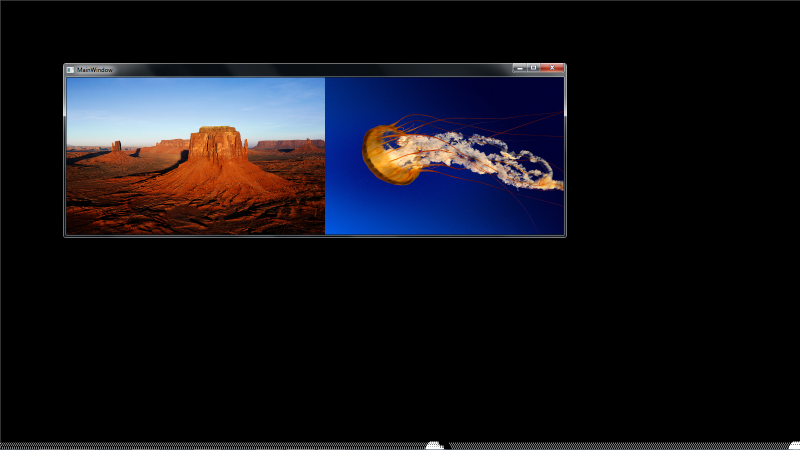 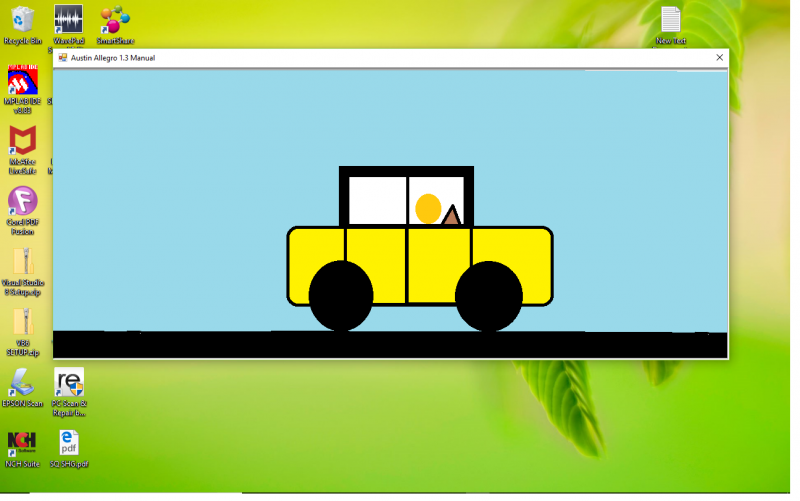 The Animation program is an example of the Austin Allegro XAML program and can be downloaded from https://code.msdn.microsoft.com/Windows-Store-Solution-4a19f836﻿ . 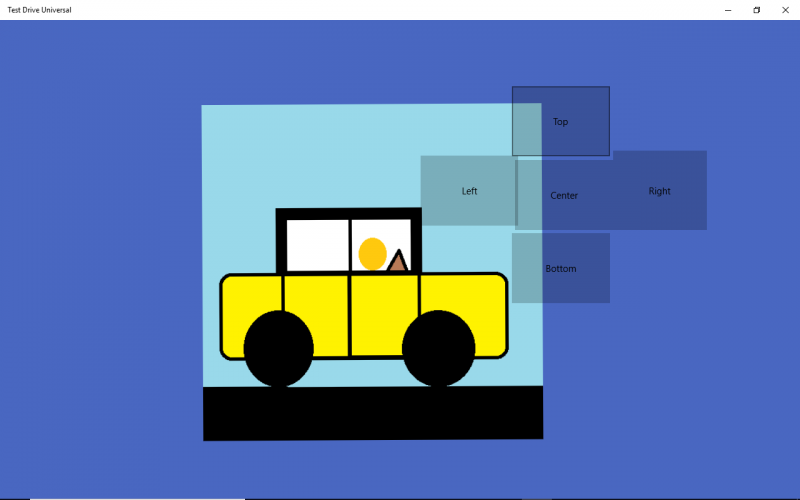 The XAML program is to be very much further improved before the program can be sold. 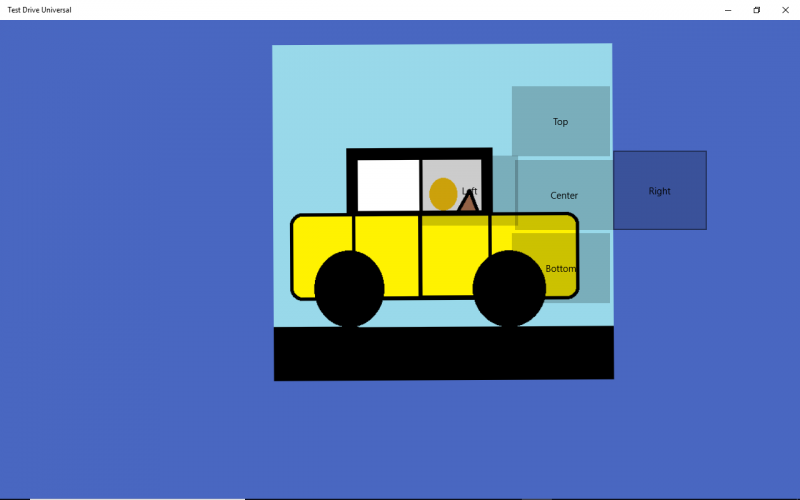 The images for Austin Allegro 1.3 Manual and Austin Allegro Animation XAML are in the link as follows, http://engineeringandcomputerworks.com/AustinAllegroXAML.zip . 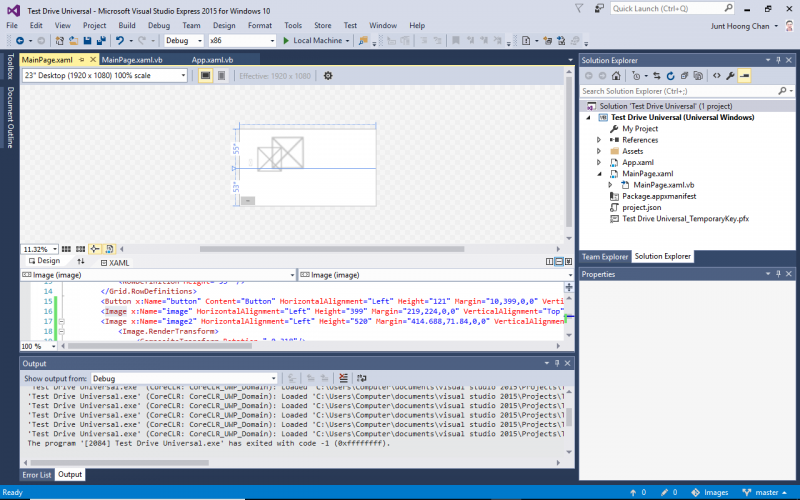 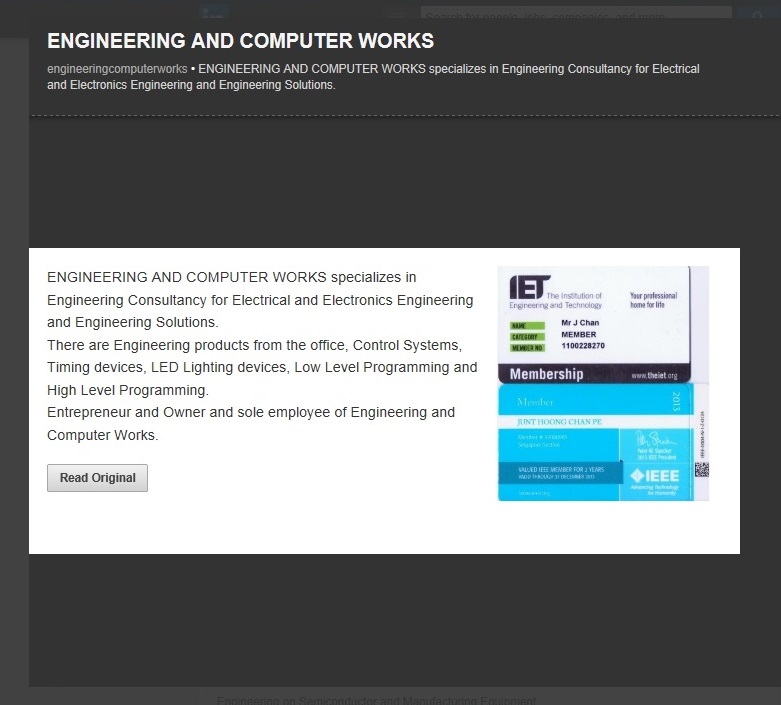 Engineering and Computer Works.com has Microsoft Visual Studio 2015 with XAML for Microsoft Visual Studio Programming for Microsoft Windows 10 and Microsoft Windows 8. 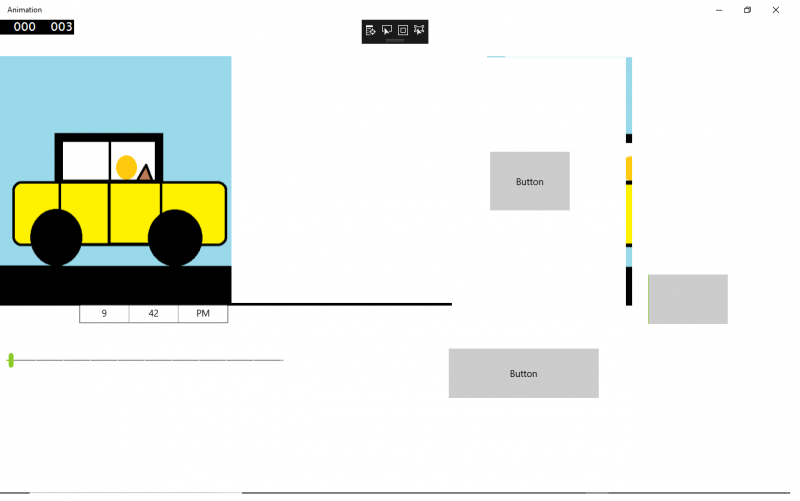 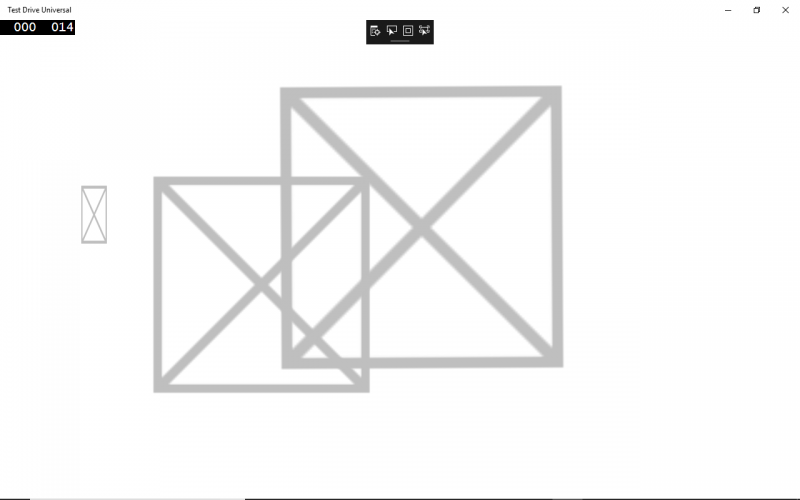 The XAML is able to be utilized with different screen sizes and Microsoft Windows Phones. 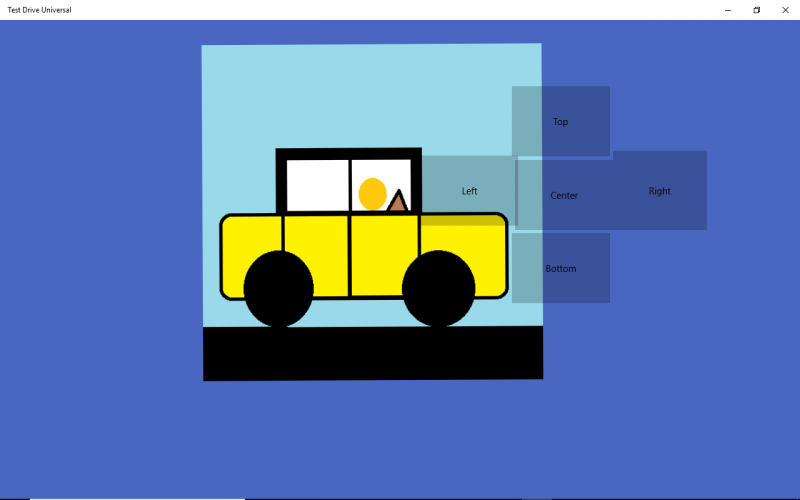 Attached below is a simple example of Microsoft Visual Studio 2015 XAML Programming in Imaging.